Student, you are looking for an internship? 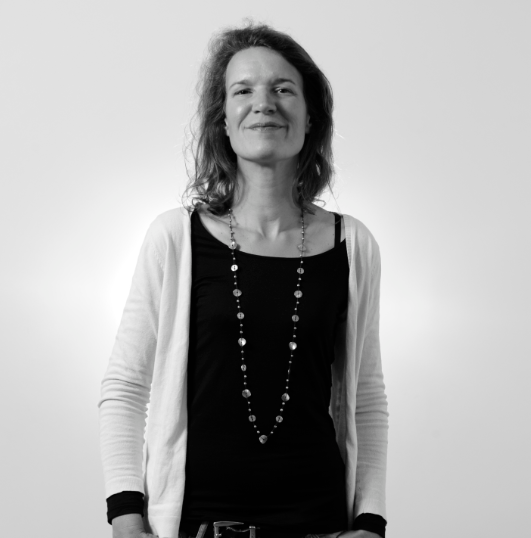 Expert in your field , you want to join the french TV team? Student , looking for an internship? 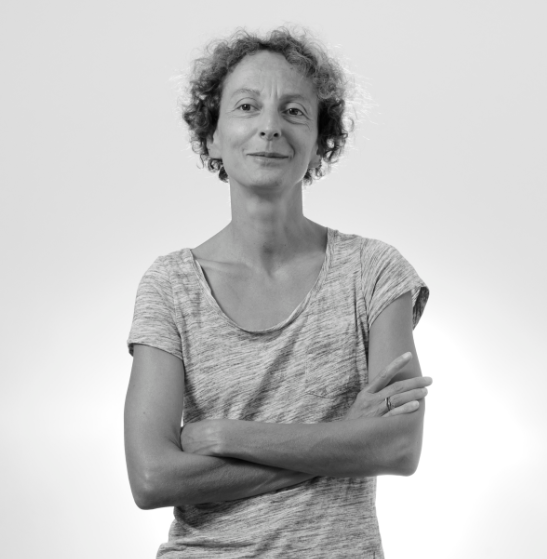 Expert in your field, you want to join the french TV team? Fill out this form , we guarantee a response ! 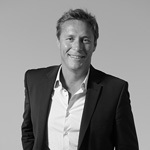 Independent production company, FRENCHTV has specialised in games and entertainment since 2001. Our company produces programs for the French audience, but has also tapped into the international market, and successfully coproduces and distributes content worldwide. 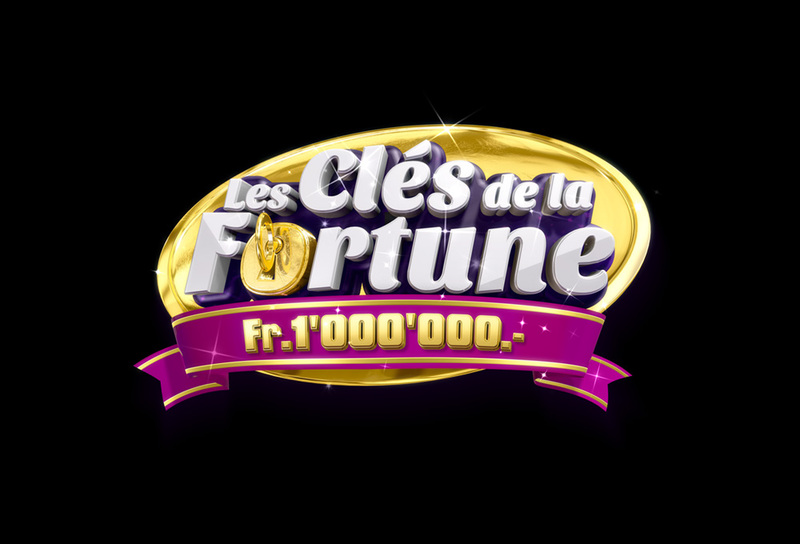 Developed in collaboration with the Loterie Romande this game follows the journey of candidates day after day, week after week and month after month until no one remains: the one who holds the key of a value of one million Swiss Francs. We would like to invite you to revisit the best and worst TV moments of the year. 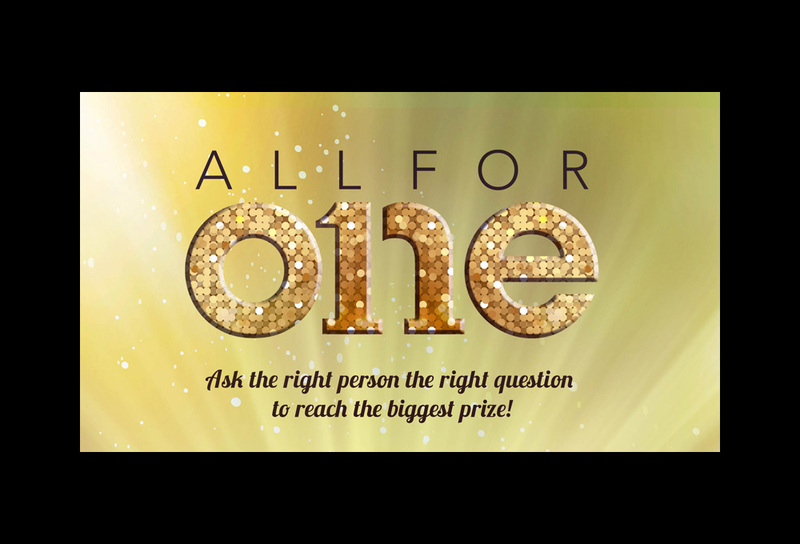 All for one deals with a humble man who gathers around him 12 relatives ready to play for him… These 12 relatives appreciate the personnality of the Blessed and are willing to give their best to win a huge fortune so as to change his life forever. 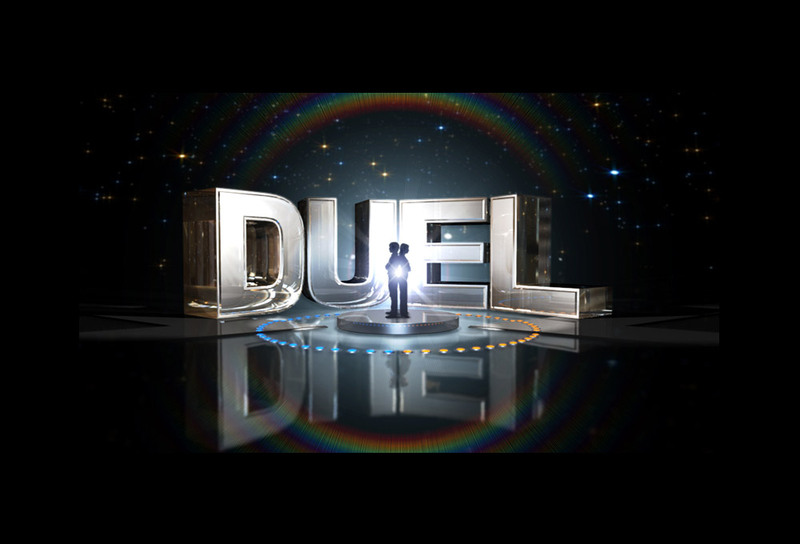 Duel is the first French game show sold in the USA and UK before France. It has been commissioned in Turkey, Portugal and optioned in 25 countries. Duel features 2 candidates who are seated opposite each other. The goal: win 4 duels in a row and win an amazing jackpot. 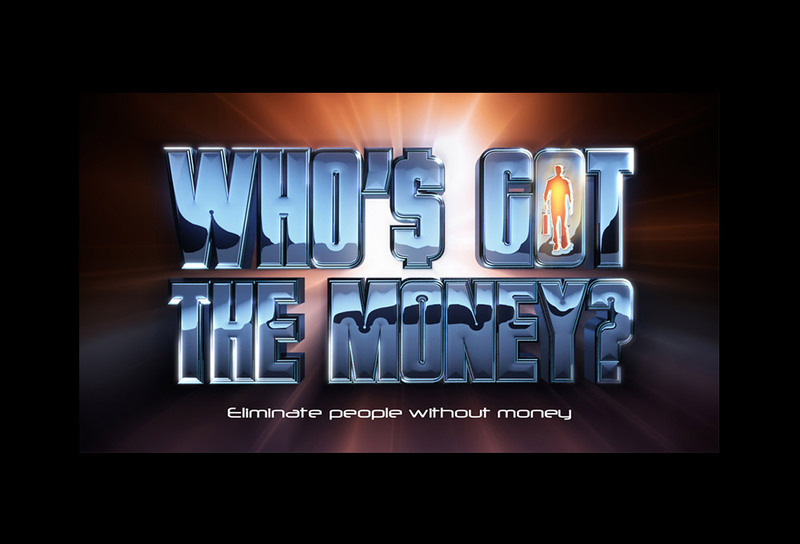 Who’s got the money ? 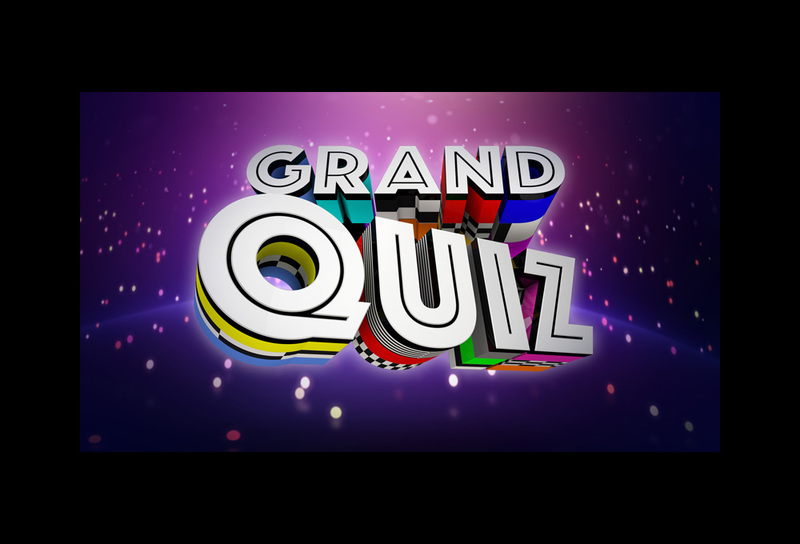 requires contestants to complete a series of challenges and then choose which of 12 suitcases have been filled with cash to win the show. 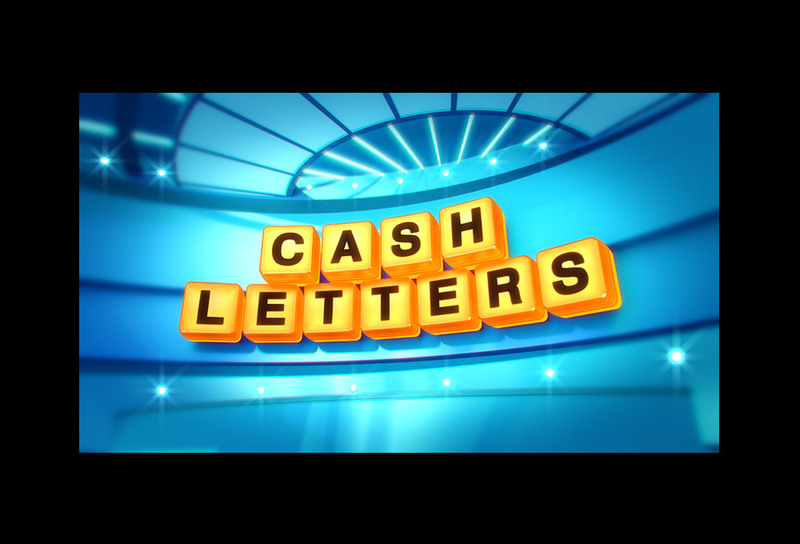 This fun TV show mixes a words game and a general knowledge game. 2 teams of 2 candidates are competing against each other. After 2 rounds, the team with most points plays the final to increase its cash pot! In Restyle Your Parents, kids are fed up with their parents’ look. They decide to call for the help of two professional fashion designers to find a brand new look for their parents. 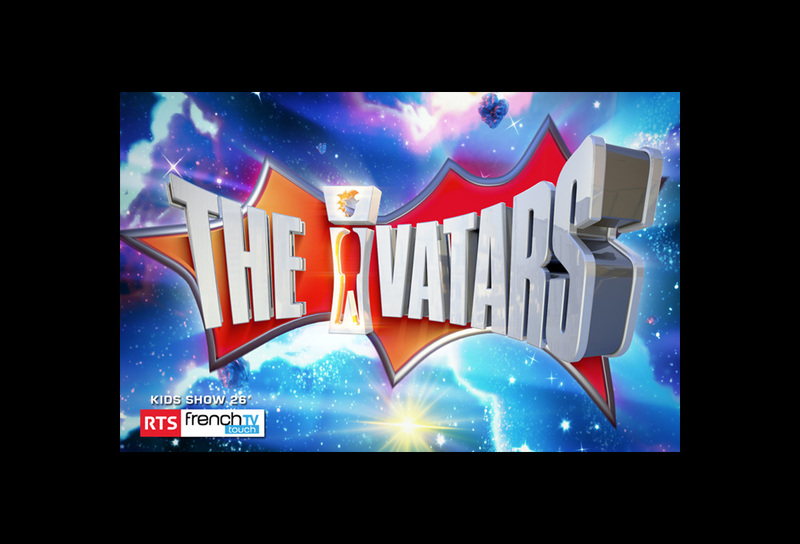 Ivatars goes beyond the traditional game show format, allowing viewers at home to play alongside the studio teams and really “live the game”. The technology enables the viewer to synchronize the second screen with the show. Kids are even able to see their own Ivatars in the TV audience of the show! What happens to a womanizer as he hits 35 when he realizes that his life is missing something: One true love ! What if, with his new desire for genuine love and commitment, he was allowed to reunite with women he met when he was too young and too blind to appreciate them? 20 contestants – in 10 teams – set off on a trek. They will have to cross all kinds of badlands to make it back to their point of departure. Only 2 contestants will see the place they started from 24 days before. The terrain is hostile, but the real predators are the players themselves. To stay in the game, they will have to score points, create alliances, manage their fears…and take power. 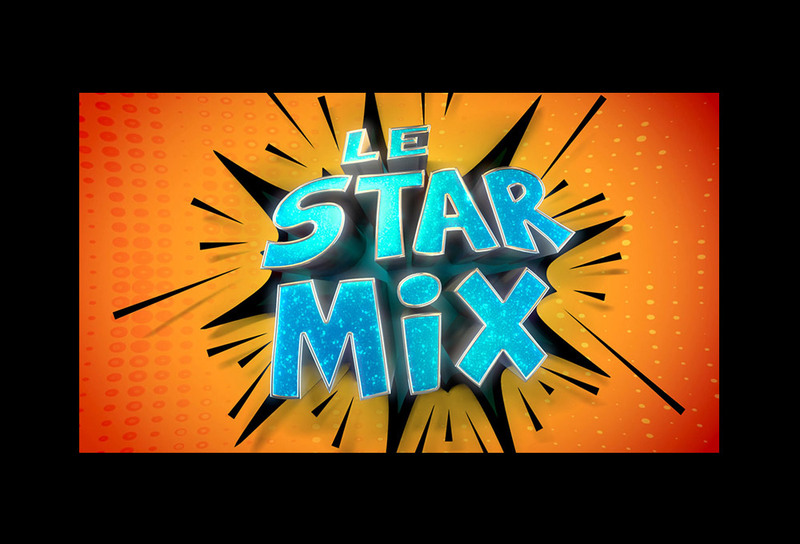 Playing is easy – guess which 4 stars have been put together in the StarMix and phone to win! Do you know who that face belongs to? Whose body is this? Recognize those eyes? 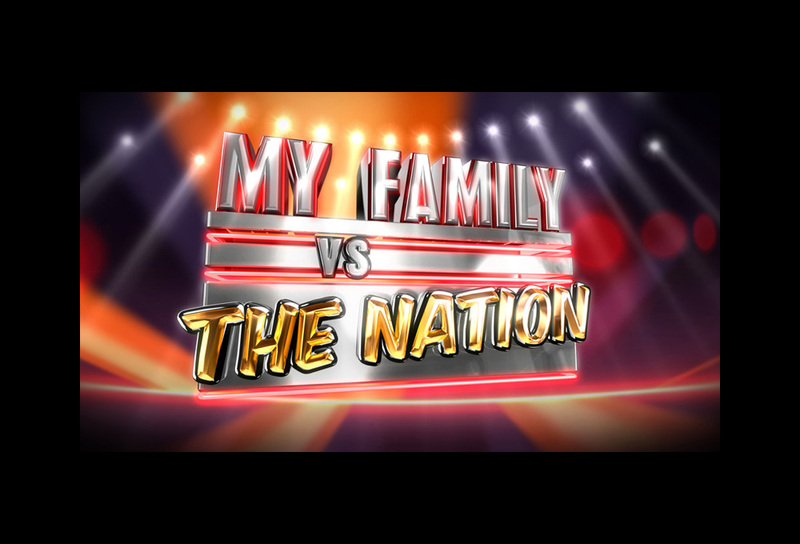 If you have an idea – try your luck..
Three candidates answer unusual questions in this competitive game show based upon genealogy, names and family ties. This show focuses on scientific discovery with a humorous tone, and hosted by three youtubers. 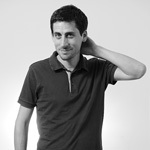 Alex Goude encourages us to discover themes related to our future: robots, future transport, space tourism and what man will be like in the future. 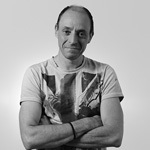 These scientific notions will be explained in a light hearted way during four programs, using surveys and experiments, mixed in with comedic anecdotes.